Steadycam (stabilization system of video camera). With continuous development of several years, steadicam has been widely used in film, TV, sports, stage performance and wedding markets. Middle-end and professional users’ demand to steadycam also grows rapidly, which is necessary corollary equipment in film, video and other professional fields. The professional designers of wondlan meet the needs of middle and high-end market, put in many special design and technology in the "Leopard" series steadycam. Steadycam(stabilization system of video camera) came out in America in 1970s. With continuous development of several years, steadicam has been widely used in film, TV, sports, stage performance and wedding markets. 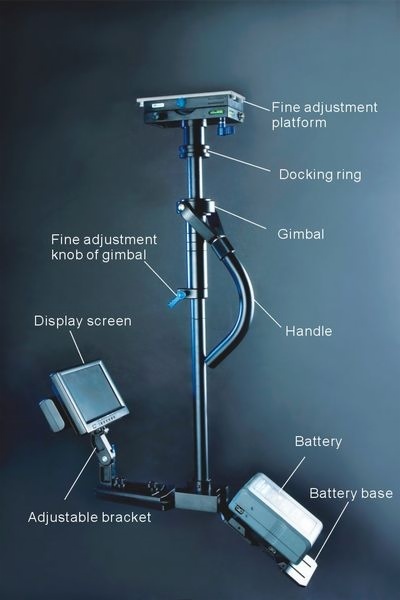 Middle-end and professional users' demand to steadycam also grows rapidly, which is necessary corollary equipment in film, video and other professional fields. The professional designers of wondlan meet the needs of middle and high-end market, put in many special design and technology in the "Leopard" series steadycam. 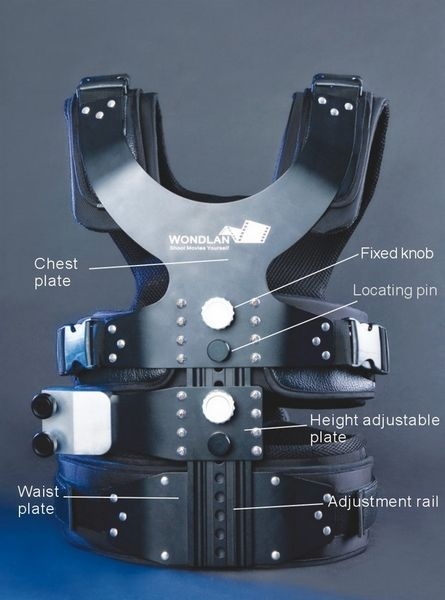 With tool-free installing and adjusting, easy operation and excellent stability, wondlan "Leopard" series steadicam will make a storm at professional Steadicam market with its attractive appearance, superior materials, light weight and high strength. 1. 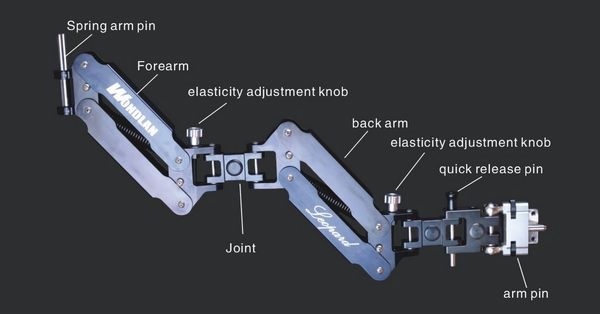 Professional structure design of special purpose arm allows perfect combination of high strength and lightweight, simple adjustment and easy operation design make it more practical. 3.Two-section dual-spring arm structure has a wide support range. Spring parts incorporate incorporate high-strength war industry durable alloy spring. 4. Ultra wide loading range, each arm can easily adjust loading weight of spring with total weight capacity up to 7.5 KG (16.5 pounds), that is to say it can support 4.5 KG (10 pounds) camcorder. Strengthened arm can even support professional camcorders up to 7 KG (15.5 pounds). 5. Each joint installs high quality precise bearing, allowing the operation more flexible and comfortable to meet various professional shootings’ demands. 6. Excellent operation capacity, widely use range. It can realize shooting rang of 180 degree at horizon and 1.5 m up and down with Wondlan professional stabilizer, allowing you to comfortably shoot at high angle, low angle, shoot with exchange of left and right hand, or even realize special shootings such as mini jib, which breaks through traditional steadycam only in horizontal shooting. 4. Vest incorporates comfortable ventilated high quality material, allowing your wearing more comfortable. Professional and deluxe appearance design and high quality workmanship allow each professional cameraman exhibit fashion taste and master manner. 2. Wondlan special designed “bidirectional precise fine adjustment platform” ---easy assembly, fast adjustment. 4. Multi-position adjustable monitor bracket---fit all environment with more clear observation, flexibly adjust front, back, left and right angles of monitor. 5. High-end design, excellent workmanship and quality of “leopard” professional sled matches with Wondlan high quality arm and deluxe load vest will be a good tool for middle and high end customers, which will of course be the first choice of necessary steadycam flagship products in film, video, TV and other professional fields. 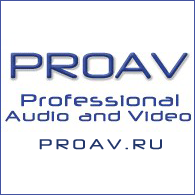 We are a senior manufacturer specializing in steadicam, matte box, dlsr rigs and other video equipments.